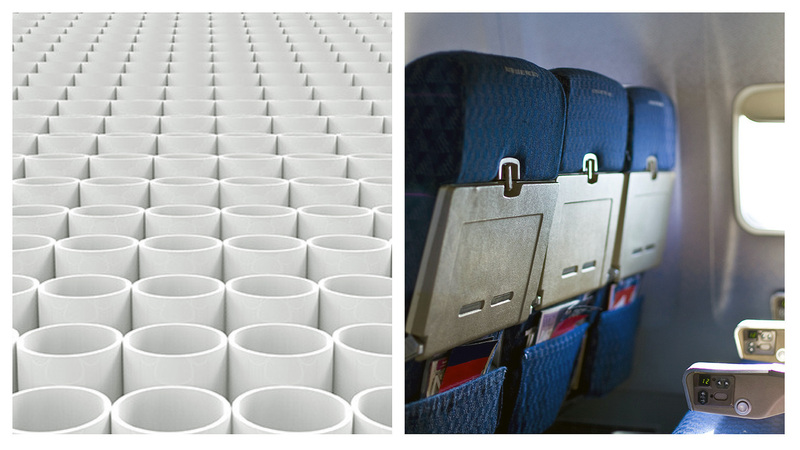 From PVC pipe to modern aircraft interior panels, Kemgard® smoke suppressants will help meet and exceed your most demanding smoke suppression requirements in PVC applications. Our Kemgard® molybdate smoke suppressants have proven themselves time after time in the most demanding rigid PVC applications. We’re pleased to share a new technical bulletin chock-full of information regarding the use and efficient performance of our exclusive Kemgard® molybdate smoke suppressant compounds in rigid PVC.